Happy Hobbit Day! What is Hobbit Day, you ask? 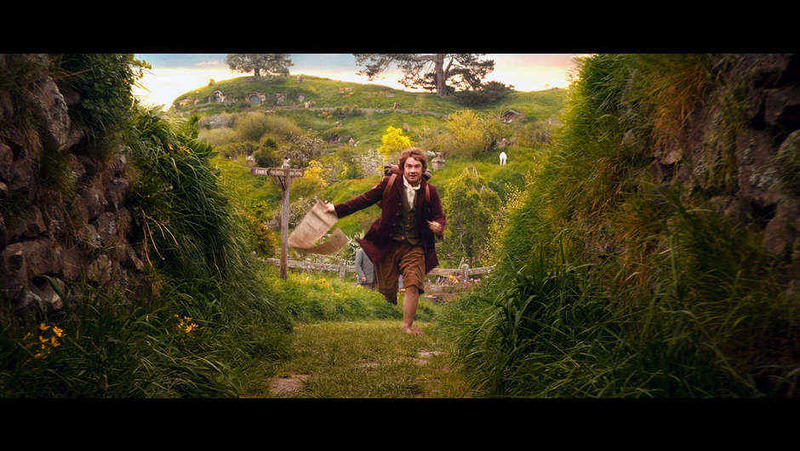 Hobbit Day is the official day designated by fans of J. R. R. Tolkien, to celebrate Hobbits. What is a Hobbit? Hobbits are small humanoid creatures with hairy feet, typically less than 4’ tall. They live in holes in the ground, ‘Hobbit holes’, in a region named The Shire, in Tolkien’s Middle Earth. 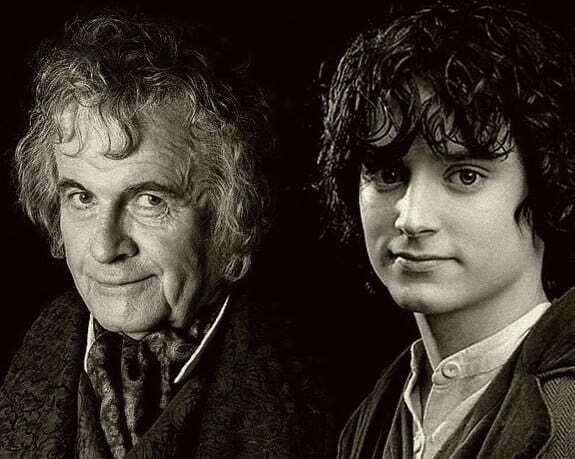 September 22nd, is the official Hobbit Day, as this is the birthday of the two most famous Hobbits, Bilbo and Frodo Baggins. 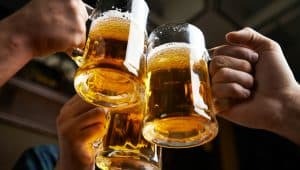 The week surrounding September 22nd, is designated as Tolkien week, giving his fans an entire week to celebrate all of his works. Hobbit Day, as well as Tolkien Week, was first established by the American Tolkien Society in 1978. Hobbit Day is celebrated around the world in a variety of ways. Some fans simply choose this day to re-read The Hobbit, while others go as far as planning a Hobbit themed wedding set on Hobbit Day! 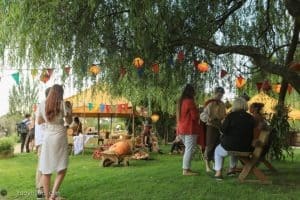 At the official movie site of the Hobbit village, Hobbiton, located in Matamata, New Zealand, a several hour celebration is hosted for fans to get a true Hobbit experience. 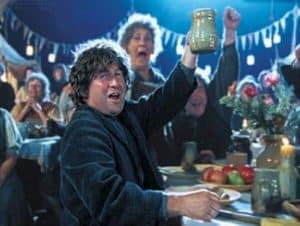 A full tour of the set, including dinner at the Green Dragon, the favorite local pub for Hobbits, and a market place with Hobbit goods and wares available for purchase, are all ways fans get to celebrate Hobbit Day. Want to have your own Hobbit Day celebration? 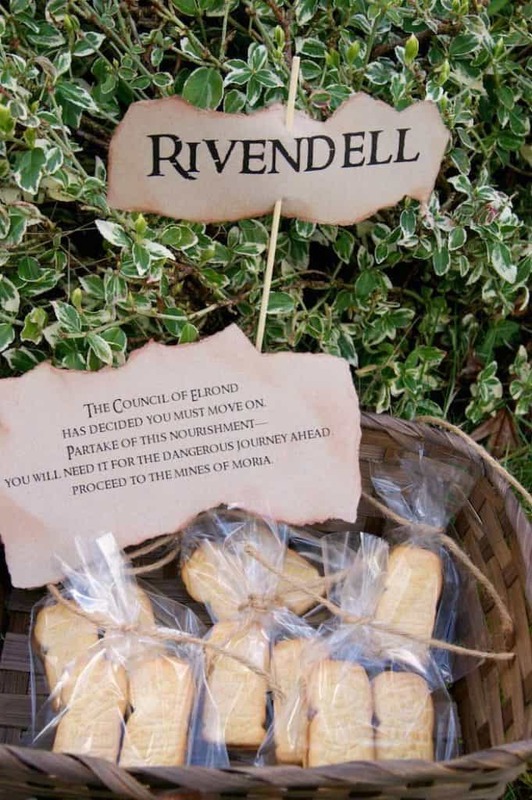 There are several rental items that work great for a Hobbit themed party! 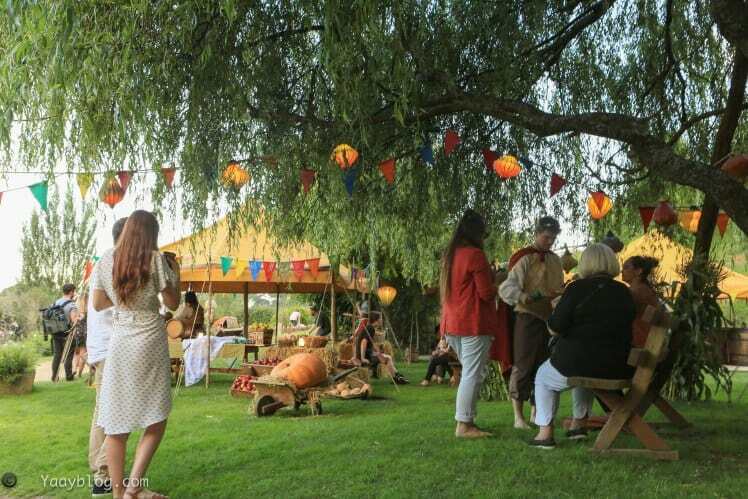 Canopy tents, full sized or small square farm tables, string lights, wine barrels for an accent table or bar, rustic bins with stands, lanterns, and beer mugs are all rental items that work great for this theme. 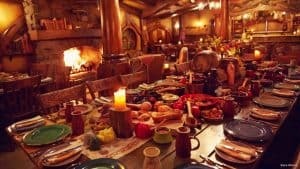 For food and drink options, think simple, as a Hobbit loves nothing more than living a simple life. 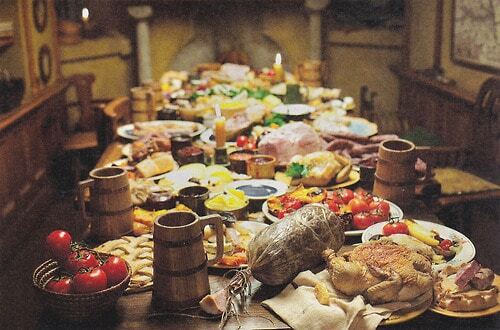 Beer, wine, and hearty foods such as chicken with potatoes and mushrooms, are some Hobbit favorites. Of course desserts are also a must! 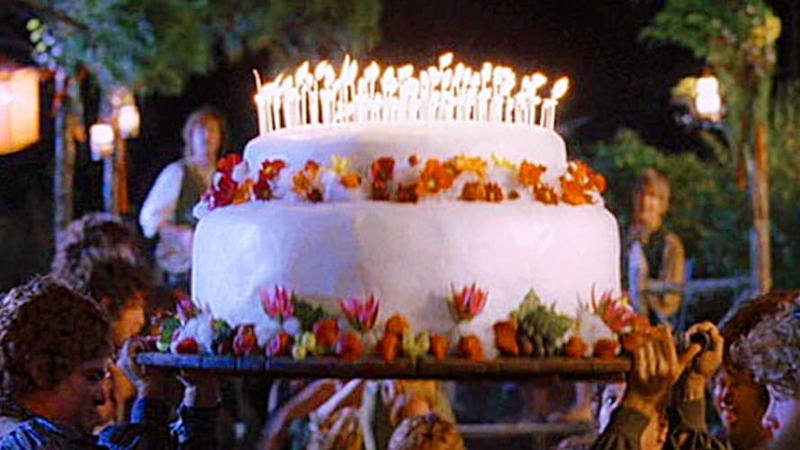 Cakes, donuts, pies, or any other sweet treat, would all satisfy the hunger of a Hobbit. Need more inspiration? 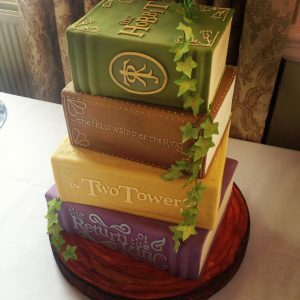 Check out all of J. R. R. Tolkien’s works, such as The Hobbit, the Lord of the Rings Trilogy, or the Silmarillion. Not a reader? The LOTR and Hobbit movies, directed by Peter Jackson, are a great way to be introduced to the Tolkien universe, and to get a real taste of Hobbit life. So pour a drink and raise your glass to celebrate Hobbit Day! 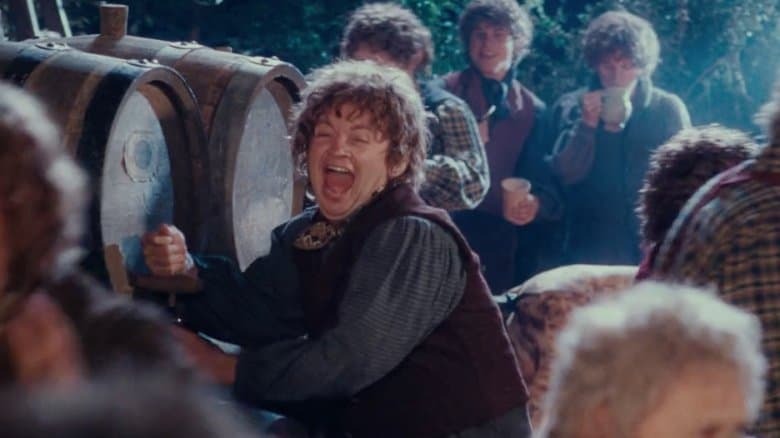 Thanks for reading, and happy Hobbit Day!